Please, no one pinch me. 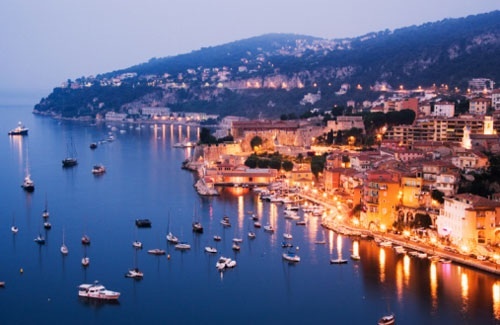 Because I really need it to be real that I’m heading to the French Riviera today. I think I am, but if it’s all a dream, I just don’t want to wake up.